In PlayerUnknown's Battlegrounds, and most multiplayer games, something I've always wondered that there are few things unpleasant as whether the person I'm killing or, most of the time, the person killing me happens to be a famous streamer. Maybe I've just helped someone get more subscriber, or perhaps your embarrassing death has just been transmitted to thousands of people.What was their reaction? What did Twitch chat say? 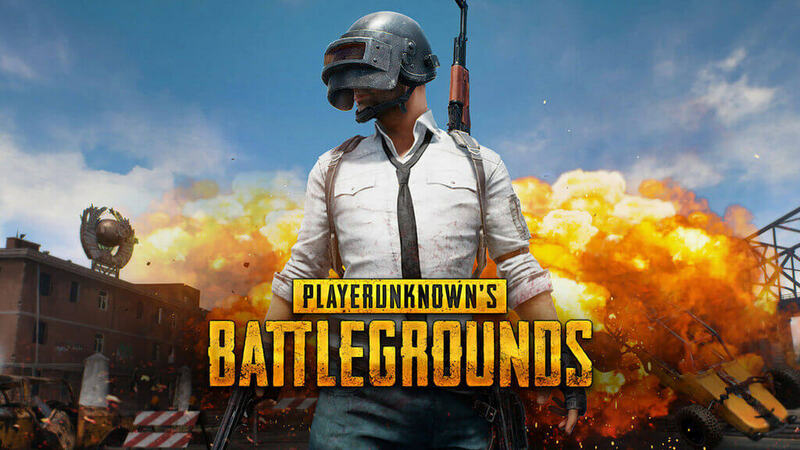 But now with the help of a new app which is made by a PUBG community developer lets you find out if your PUBG death was at the hands of a streamer or not. The app, called PUBG Report, uses in-game data to link kills to Twitch streams. It's made possible by PUBG API, an official service for developers who can use the information to create websites and tools. PUBG Report uses the game’s API to track kills and other data from the last 14 days and then shows users if they’ve killed or been killed by a streamer. After clicking on a match and wading through some Twitch ads, you're then taken to the specific part of the stream where the kill occurred.You’ll only be able to view kills for the last 14 days as PUBG API only stores data for matches in the past 14 days, so if you’re almost certain you killed a well-known streamer, you’ve got a limited time period to find the clip and relive your moment of glory. In PUBG console news, the Vikendi map recently rolled out on Xbox One and PS4 along with a couple of competitions.